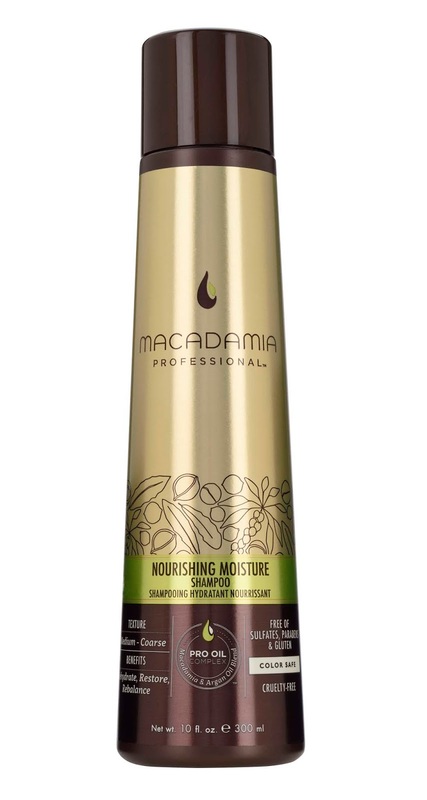 Back in November 2017 I had the opportunity to do a review for Macadamia Professional hair care products. The line of products was beneficial in giving my hair volume and affording me the probability that my hair won't fall flat. 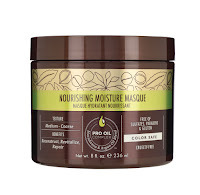 Now the company would like to offer a giveaway to my readers from the Nourishing Moisture line! 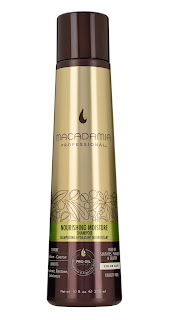 One person will win Macadamia Professional Nourishing Moisture Masque, Nourishing Moisture Shampoo, and Nourishing Moisture Conditioner. My hair is medium length but curly. My length currently is medium. May go shorter in the summer. I just cut my hair pretty short! Right now I have medium length hair, I may go shorter in the summer. I have long hair. It is also super fine so it gets tangled easily. I have long hair right now, but I'm planning on going medium or short soon. My hair is long but probably time to cut it soon. My hair is pretty long now, but I was thinking of cutting it more to just by my shoulders. I have short, very short on the sides and nape, a little longer side bang. My hair is fairly short. My hair is extra long! Down to my rear at 5'9". I have long hair that gets frizzy in humidity. My hair is long, a few inches past my shoulders. My hair is shoulder length so medium. My hair length is medium. I have short hair (chin length). I have medium length hair-It was very long, but I think this length suits me better. My hair is very long and medium texture. Right now, my hair is longer-- just past my shoulders, but it is thick and hard to manage. With summer coming on, I plan on cutting it short. I have fairly long hair. My hair is medium length. Thanks for the giveaway! My hair is a couple inches past my shoulders, so long. Short on the sides long on top! My hair is medium(ish) length, just below the shoulders. I need a trim! My hair is long... I always think about cutting it into a medium length bob. I keep my hair short since I swim 3 times a week. I have long hair, so great products are essential to keep it looking nice. My hair length is medium right now, but may go shorter soon! I have long hair,just waiting for it to grow a bit more so i can cut it and donate it. My hair is about medium length. My hair is Medium length and thick. My hair is long and curly. Just cut it short for summer. I have long, natural wavy hair. i have medium length hair. i am trying to grow it out. I have medium hair and just got highlights. I have medium length hair but am growing it long. I have short hair also. I have long hair. Thank you very much for hosting a giveaway for this product, we love it at our house! I have medium length hair. Thanks for the giveaway! I have short hair, it breaks and splits when it gets long. My hair is super long! mine is between medium and short, it comes almost to my chin. My hair is cut to a medium lenth right now. 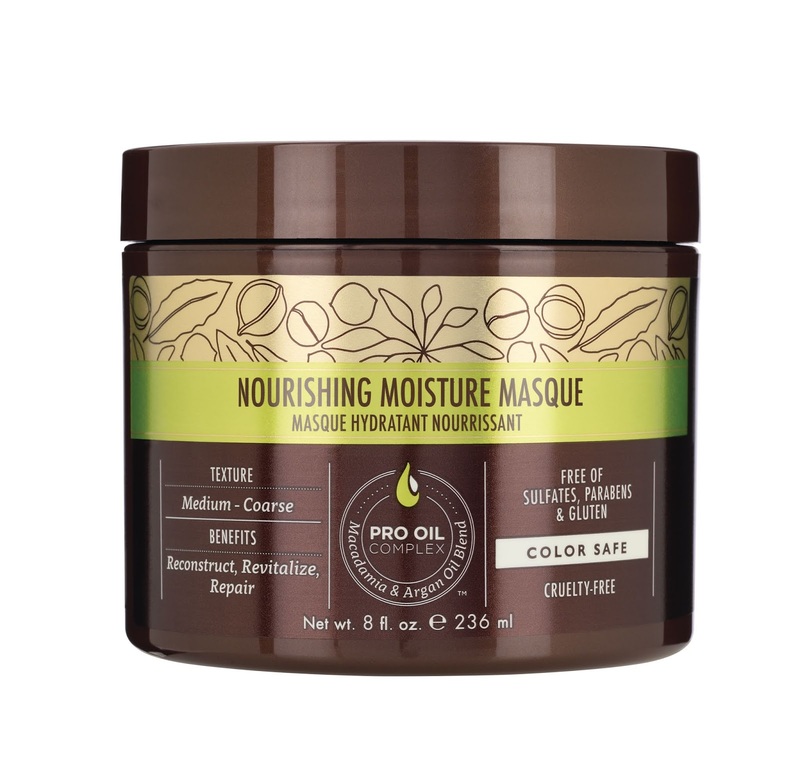 I have short curly hair and would love to try these products on it. Thanks! My hair is medium length. These products look wonderful. My wife has short hair. My hair is long and curly when in humidity. My hair is medium, it's past my shoulders.